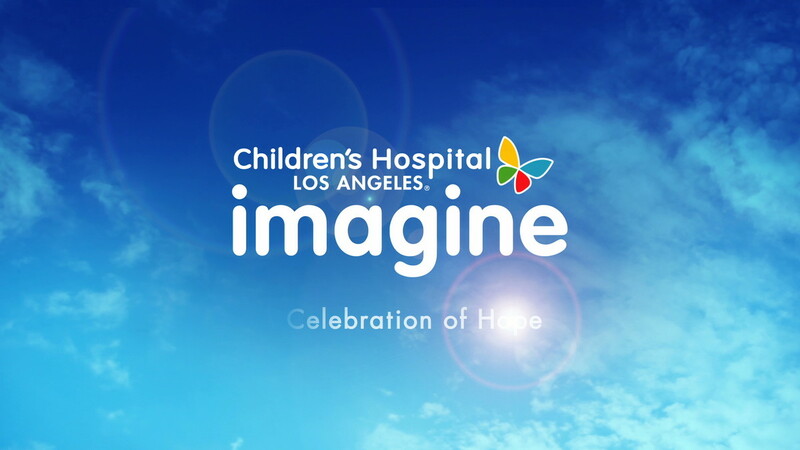 "Imagine, A Celebration of Hope"
yU+co wrote and produced the Emmy award winning hour-long documentary special Imagine, A Celebration of Hope, in partnership with Children’s Hospital Los Angeles. 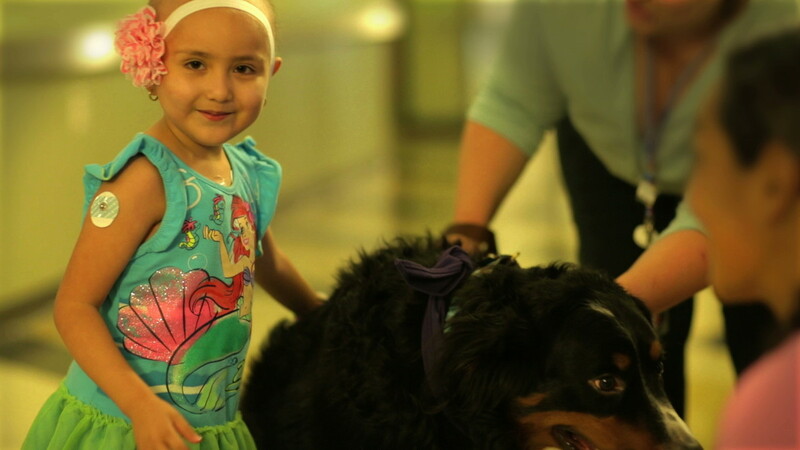 The show highlights the inspiring work of the doctors, nurses and caregivers at Children’s Hospital Los Angeles, the first and largest pediatric hospital in Southern California. 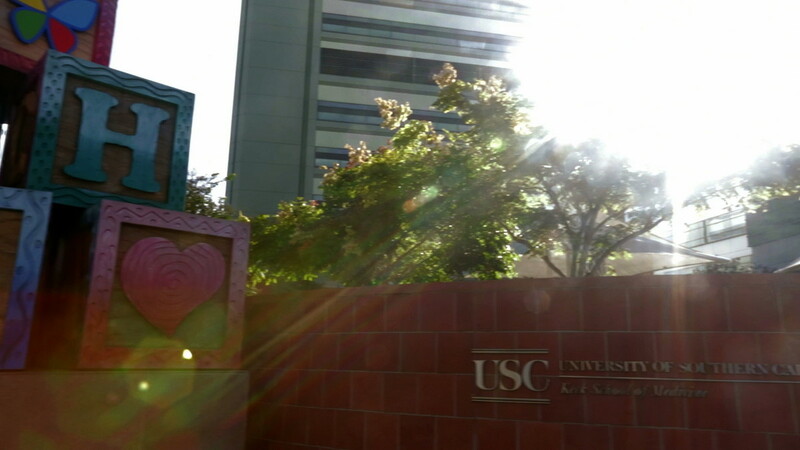 Among the amazing success stories featured are an in-utero heart operation on a 25-week fetus, innovative treatment of neuroblastoma using the patient’s own stem cells, and a segment on the Mark Taper and Johnny Mercer Artists Program - a unique program that helps the healing process through art, dance, drama and music. 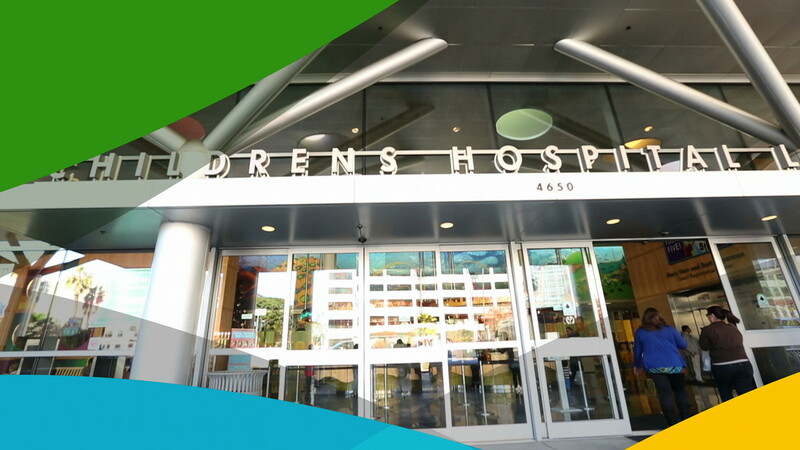 Children’s Hospital Los Angeles has been named the best children’s hospital on the West Coast and is among the top five in the nation for clinical excellence. We are proud to be a part of this uplifting special that highlights the great work they do. 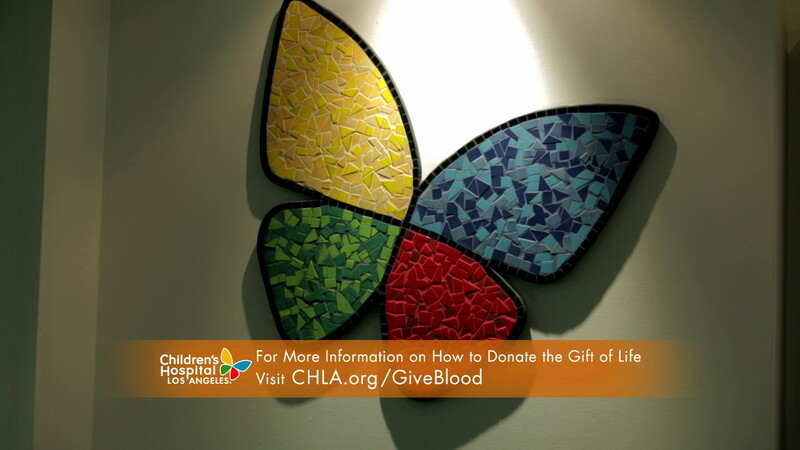 yU+co spotlighted some of the amazing success stories of CHLA, named the best children's hospital on the West Coast.